Identity Card Printing can be quite troublesome, time-consuming and costly for a growing company. For such companies, We offer a robust solution that takes the burden off the company especially when you need to print large quantity of Cards for members, staffs and events. Cardboard ID cards crease and tear easily; they don’t take ink so well and can leave colors and logos looking flat and lifeless. They also require cutting, much cut and paste manipulations and can easily be copied. PVC cards are more durable, print better and quicker. Custom finishes can increase visual impact dramatically. There’s no need for bulk equipment or professional operation. Most PVC cards are the size of credit cards, following the ISO standard CR80 (85.6mm x 54mm (3.375″ x 2.125″). 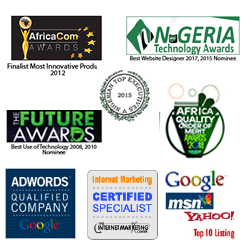 of our clients would use us again or recommend others to consult us.